Join our team of professional Nannies/Educators and Household Managers. Leading the industry since 1988, you can be sure that when you join us, you will be furthering your career. 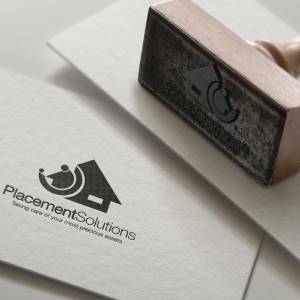 When you join Placement Solutions, you become a part of our family. ✓ Receive ongoing professional development and training opportunities, as well as networking with your fellow Nanny/Educators. We have lots of positions available right now, so if you fit our criteria and are looking for work, click below NOW and register with us. Click below to join our team!